(LGU) as under a state of calamity? 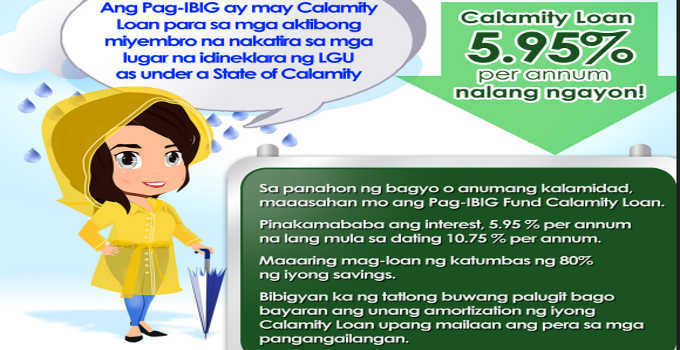 avail of the Pag-Ibig Fund Calamity Loan. effectively managed your money for your needs.